Business has no images showcasing their work. 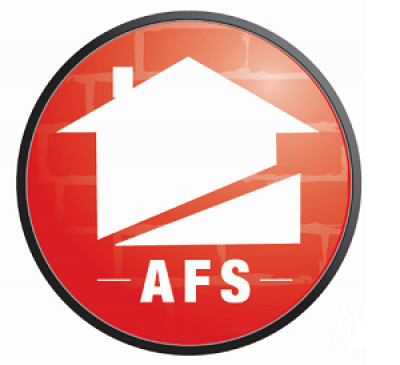 AFS Foundation & Waterproofing Specialists (formerly Alabama Foundation Specialists) is your expert foundation repair, crawl space repair and basement waterproofing company serving the state of Alabama, Southeastern Tennessee and North & West Georgia. 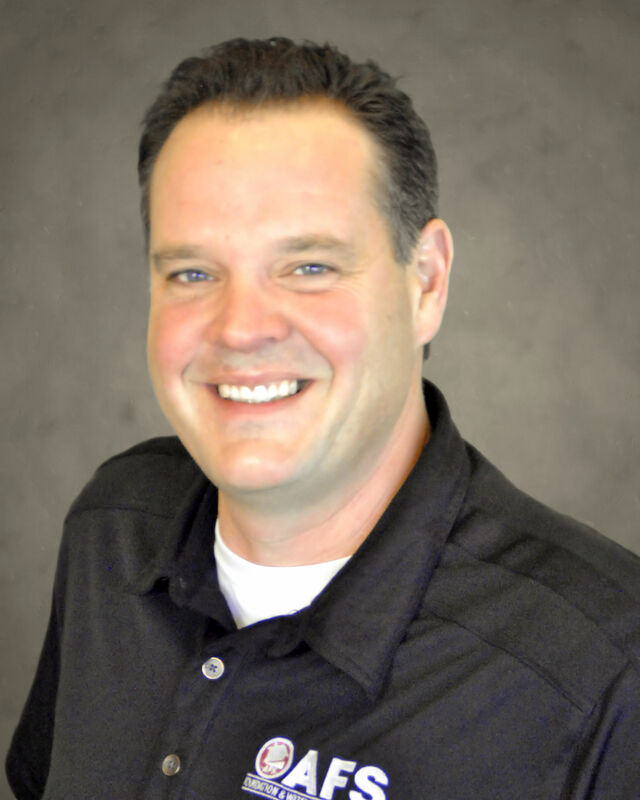 As below-grade specialists, we provide homeowners with free, no obligation estimates for leaky basements, failing foundations, and damp, musty crawl spaces. Our solutions bring structural integrity and value back to residential and commercial properties.